Over the last week, we’ve featured a few shoots by Danielle Fletcher. 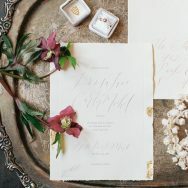 This bridal shoot is the last of our featured series and I’m so excited to share it with you! 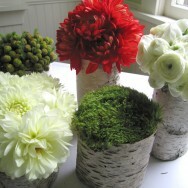 Danielle’s work is so lovely and I just can’t get enough of it! 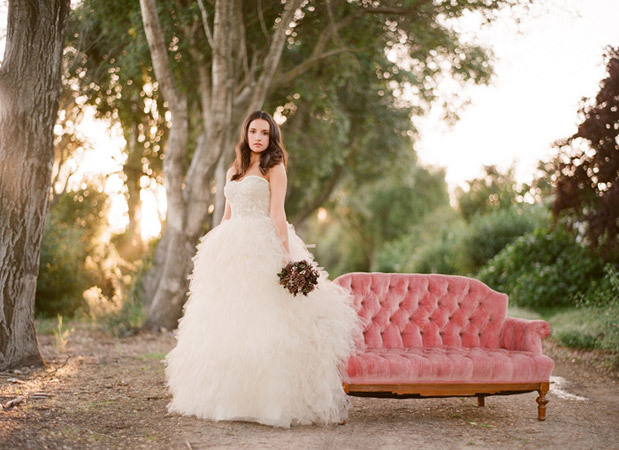 Soak in the pretty of this Monique Lhuillier bridal gown and that rad bouquet. 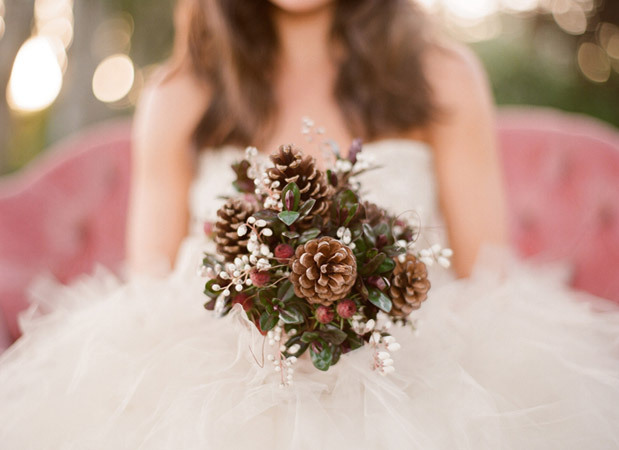 Pink + pine cones make for a perfect fall pair! (The bouquet is by Fallon Anderson with hair and make up by Misty Spinney). I just want to dance around in THAT dress!